The Sea to Sky Singers is a mix of people of all ages, nationalities, musical abilities and backgrounds. 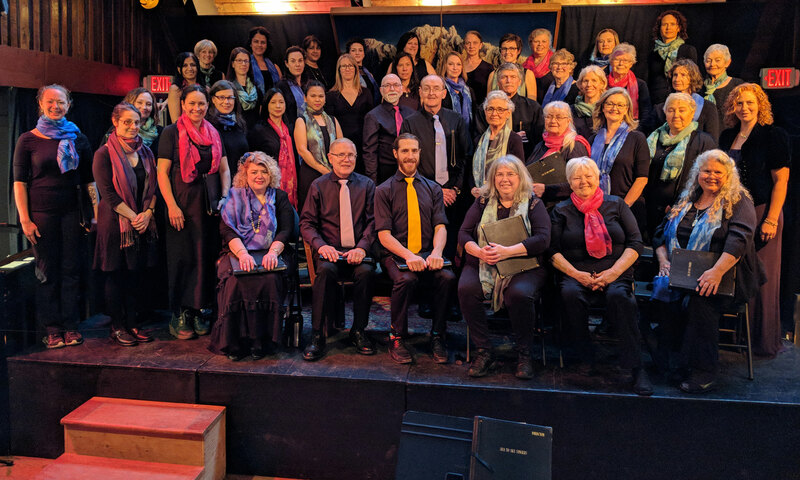 Music unites the group and the goal is for people to be able to improve their singing while supporting the motivation to make the choir accomplished as well. 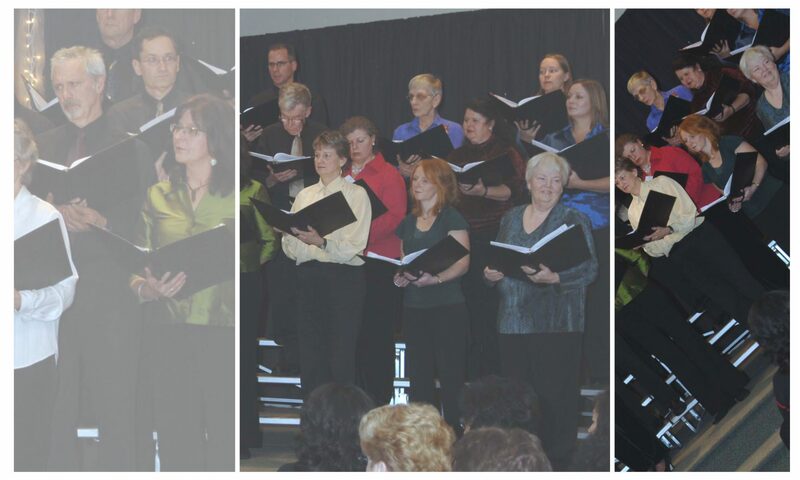 The success of the choir relies on all of the members wanting to having fun with music and singing. If you are new to choir singing the rehearsals may feel overwhelming. Trust that you will improve and that the Conductor is there to teach and encourage. No one is judging and the strength of the Sea to Sky Singers is its unique sound, timbre and talent of the group. The Membership Fee is $75.00 per term. This fee is voted on by the members of the Choir to cover the costs of music direction, accompanist, rental for rehearsal space and music purchase. Many members consider the fee very affordable music instruction. The fee is due by the end of the September or January depending on which term. Music will not be able to go home with you until the fee is paid.